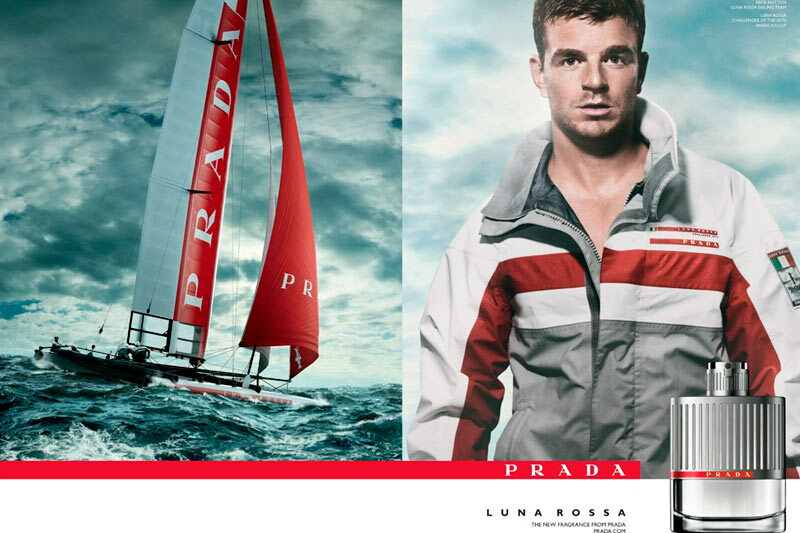 Presentation in San Francisco to the USA media of the new Prada fragance for men, Luna Rossa. 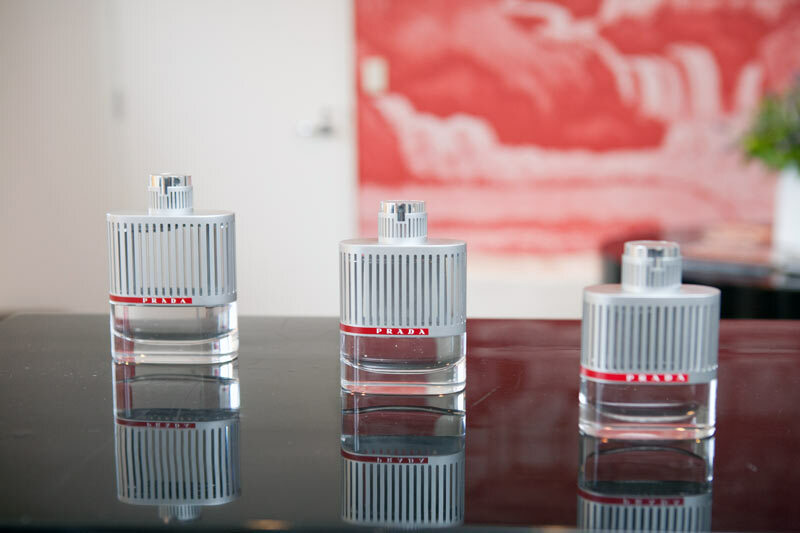 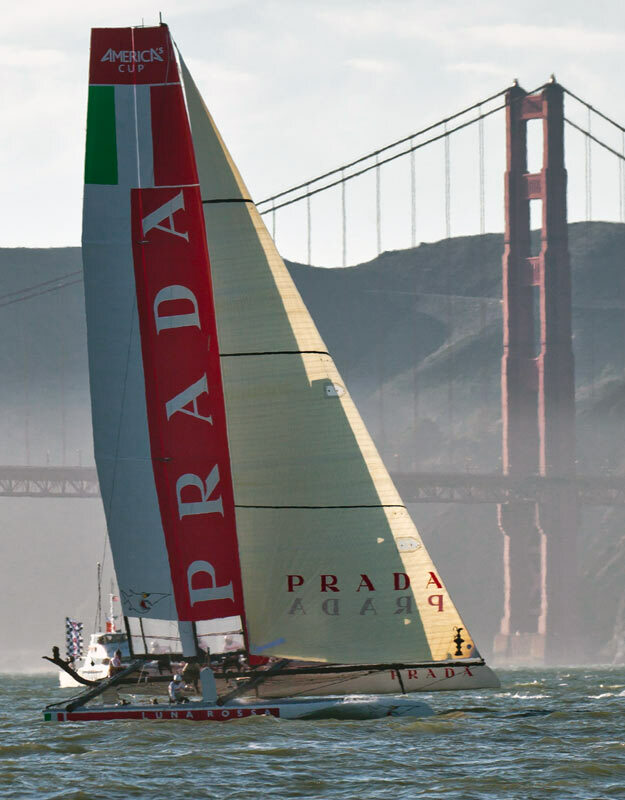 In this event, the Italian firm Prada presented a vessel designed to parade through the waters of San Francisco and is called his new fragrance for men Luna Rossa, an unconventional marine fragrance with hints of lavender. 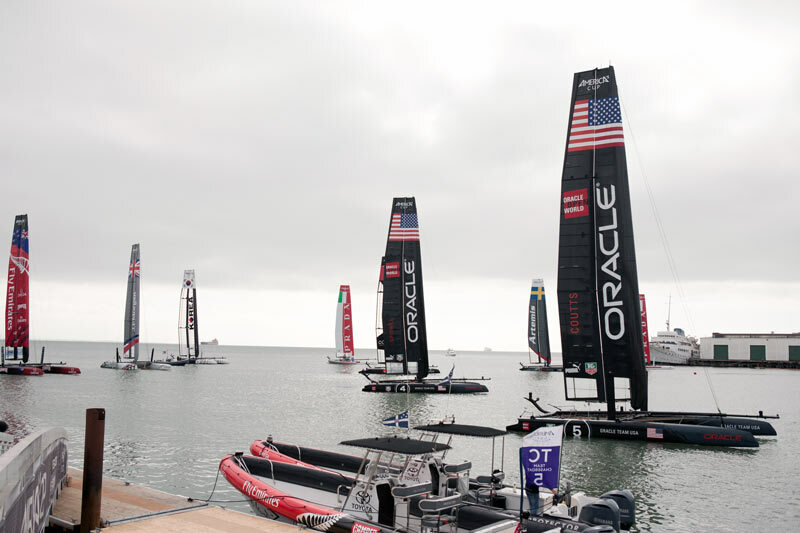 A lot of people gathered on the shore of AC Village at Marina Green to see the action up close. 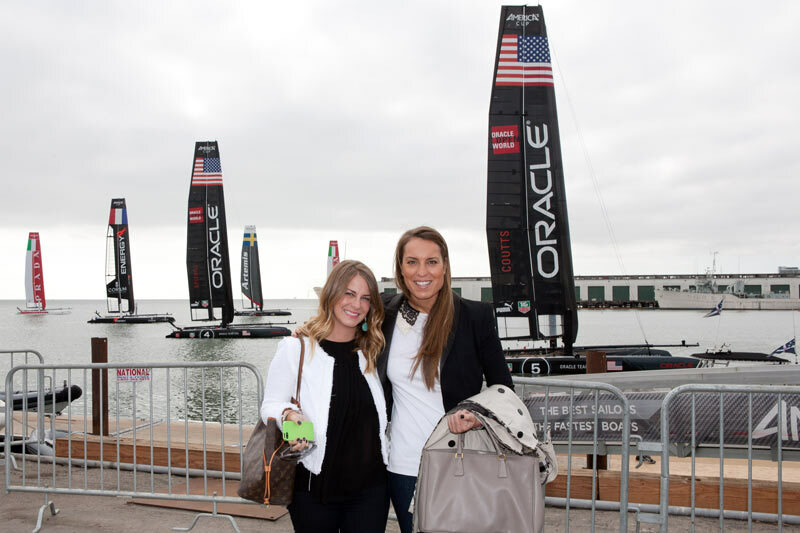 The boats sailed a few meters of the public was eager to see the America’s Cup in the bay for the first time. 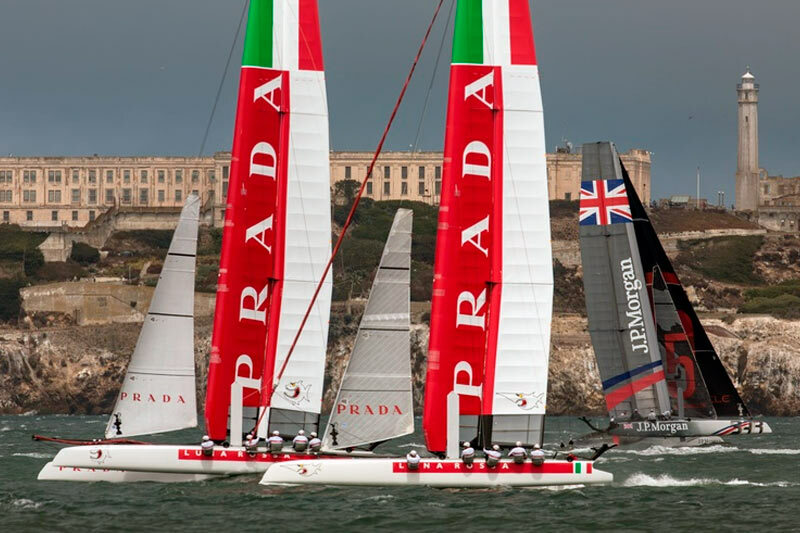 This time the two Luna Rossa crews, both Swordfish Max Sirena as Piranha Chris Draper won their matches 2-0 against China Team and Artemis Racing Red, respectively. 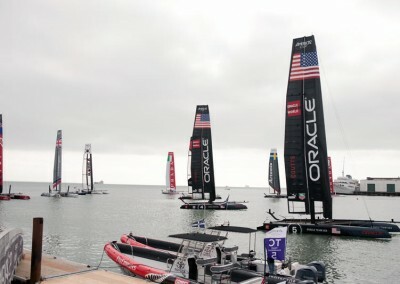 It is the first competition of the 34th America’s Cup in San Francisco Bay. 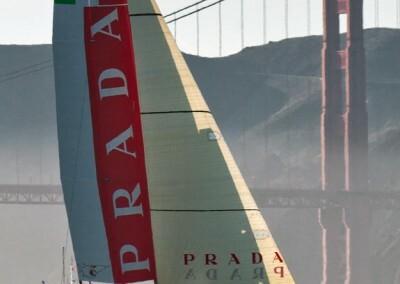 The race, visible from the coast and just minutes from shopping and hotels, made this event even more glamorous Cosmopolitan and if possible. 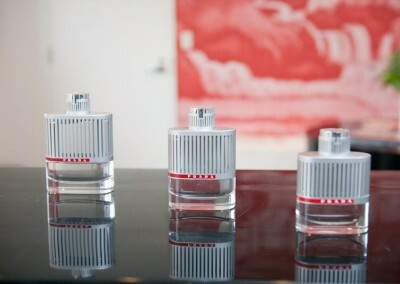 Vip hospitality to US media on the occasion of the presentation of the new Prada perfume Luna Rossa. 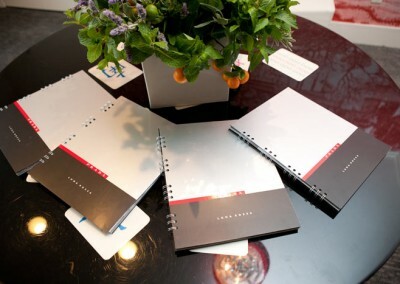 Accommodation, private transfers, venue for presentation, decoration, restaurants, logistics and staff coordination.